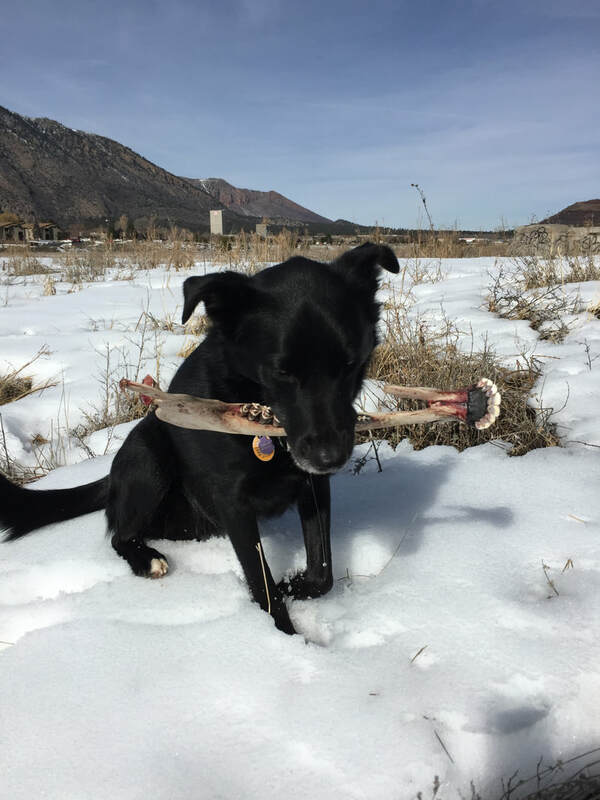 Helen is interested in the mechanisms underpinning seasonal changes in behavior and physiology. 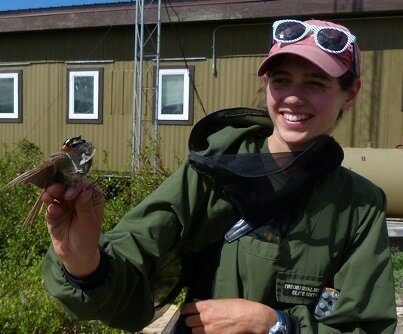 She completed her PhD at UC Davis, examining the link between reproductive phenology and autumn migratory departure timing in arctic songbirds. Devin is studying the mechanisms and processes that limit gyrfalcon distribution and abundance. 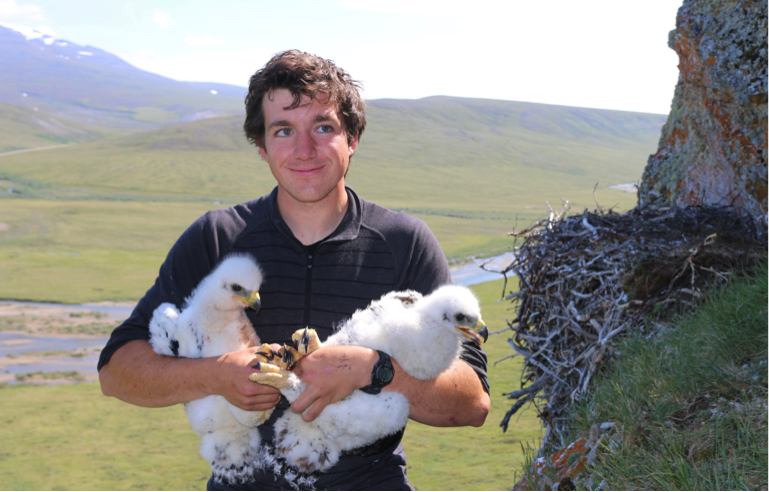 His research takes place near Nome, AK, and is a part of the Peregrine Funds' Gyrfalcon Conservation Project in collaboration with Dr. David Anderson. Matt is studying the movement ecology and energetics of lynx in the Brooks range of Northern Alaska. 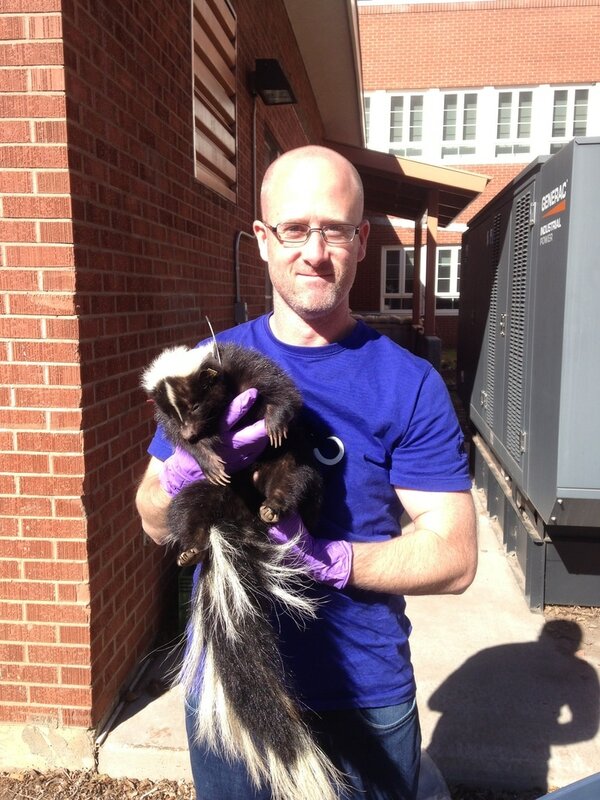 His project combines satellite telemetry with biologging and involves a collaboration with state and federal wildlife agencies. Cassie's main research interests revolve around neuro-endocrinology and reproductive physiology of mammals. 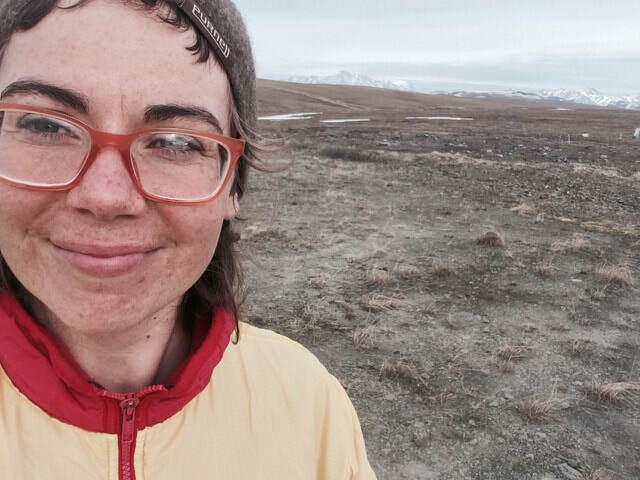 The goal of her MS project is to better delineate the mechanisms and pathways that underlie circannual timing of life-history events, specifically reproduction, in the arctic ground squirrel. One of her long-term goals is to contribute to conservation and reproductive advancements for endangered species. Victor is a PhD student in the lab of collaborator Loren Buck at NAU. 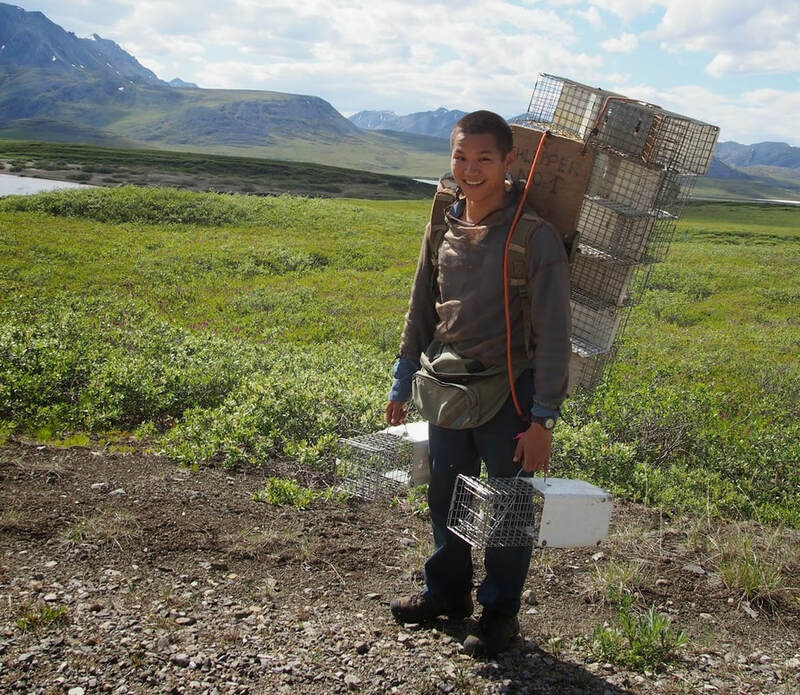 He is combining biologging with endocrinology to examine how movement-specific energy expenditure is influenced by environmental conditions and reproductive state in arctic ground squirrels, Abert's squirrels, and striped skunks.